Traditional security solutions, while effective in protecting against malware, are not capable of dealing with attacks where non-malicious tools and other advanced techniques such as APTs, zero-day threats, targeted attacks or ransomware are used. The built-in smart technology, based on Big Data and Artificial Intelligence, monitors every running application on your systems, scanning and classifying absolutely EVERYTHING. Panda Dome Complete has replaced Panda Global Protection. This security solution has many new features and tools which together with an easy-to-use and intuitive interface, offers you good protection for your computer. You can forget all about viruses, rootkits, spyware and online fraud. In addition, you will enjoy real-time protection against the latest malware threats. The program will protect all of your devices including security for your Android devices. The new real-time protection technology allows you to shop and bank online, read your favorite blogs and safely browse the Web. You can configure Panda Dome Complete in many ways according to your needs. 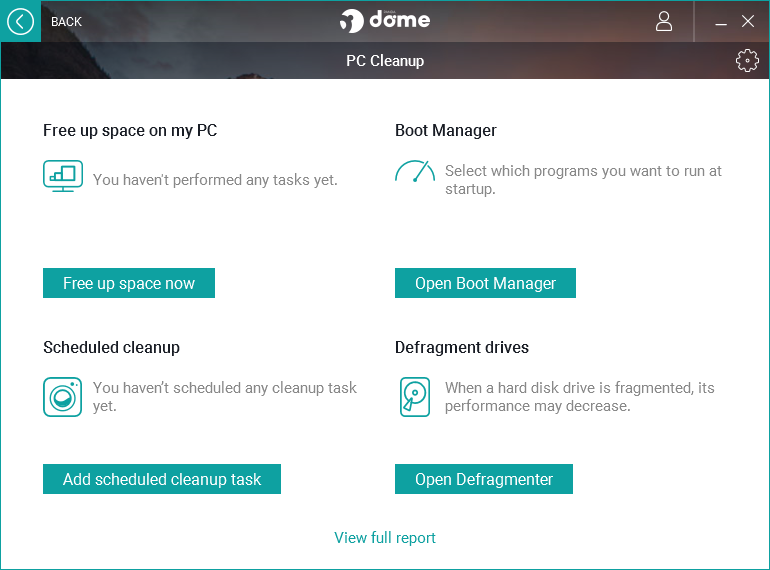 In some critical and threat problems, the program lets you start your computer in safe mode and disinfect it. It is imperative to use security software appropriate to the level of threat that you are facing. That's why Panda Security provides home users and businesses with next-gen anti-malware solutions with prevention, detection and remediation capabilities. Hard disk free space: 240 MB. Browser: Internet Explorer 6.0 o or later. .NET Framework 4.0 (or later) is also required. Windows Operating system: Windows 7 to 10 (32-bit and 64-bit). Android Operating system: Android 4 or later. iOS Operating System: iOS 7 or later. Next-gen antivirus to protect your digital life against any kind of threat. Wi-Fi protection, secure online browsing and shopping and block intruders. Parental controls, app lock and call blocker: It will help to Keep your children away from inappropriate content. Data Shield - Protect your money and most important data from cyber-criminals. Password Manager - Manage all of your passwords with a single click. File Encryptor: This built-in feature allows you to encrypt your confidential data. Tuneup: this tool lets you optimize your computer for peak performance. File Shredder will allow you to easily delete files permanently. 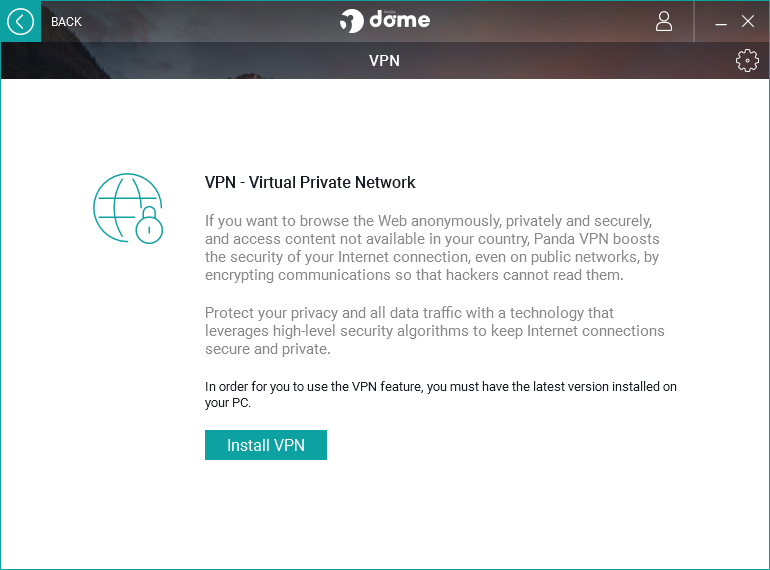 Panda Dome complete has a built in VPN solution which offers you security, privacy and protection and allows you to secure your Internet connections with complete peace of mind, using for this a private, highly secure virtual data tunnel. You will get a really private connection and nobody can access any of your encrypted communications. This feature provides an intelligent protection system based on a user community where everyone contributes. Your computer will always be up-to-date and fully protected. My setup is currently Avast Free + Comodo Firewall Free without HIPS. It lacks some punch as much as I want to use HIPS I cannot because is difficult to use. 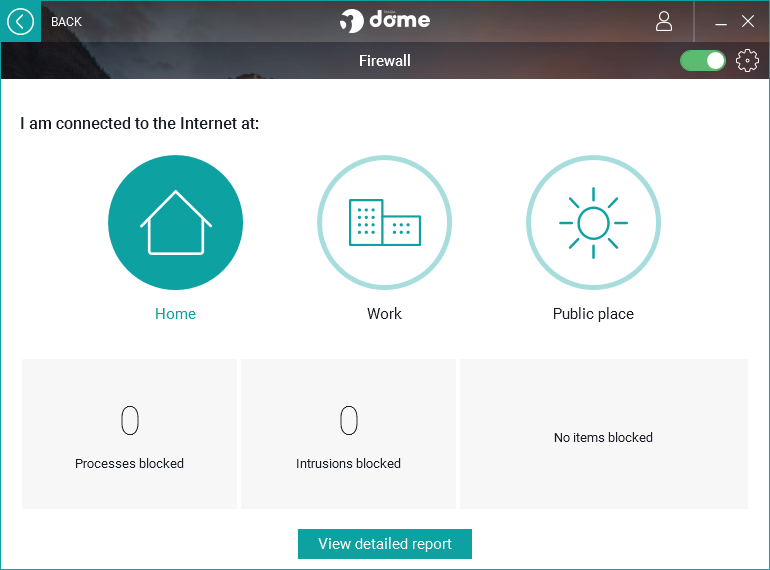 The Panda Dome Application Control + Process Control will suffice/okay for me and with VPN and easy to use firewall I will not have problem. Thanks for contest! Thanks for the opportunity in this giveaway @tarekma7 and Panda Security! Followed Promo2day at Facebook and Twitter and subscribed already in RSS FeedBurner. Very good reliable and easy protection! Thank you for the distribution! antivirus, as evidenced by the tests of AV comparatives and Av Test. a light suite, works in the cloud, with all the necessary functions for a good protection. is a company located in my country, reliable and well known here. I am currently using Kaspersky IS. Panda Dome is a great innovation from Panda software team which includes a new and modern GUI, is more lightweight, includes many features like VPN, PC Cleanup etc. Current time: 04-19-2019 , 01:55 AM Powered By MyBB, © 2002-2019 MyBB Group.